Manufacturing and quality inspection of products in the energy sector greatly involves product protection from particulate contamination and static discharges. 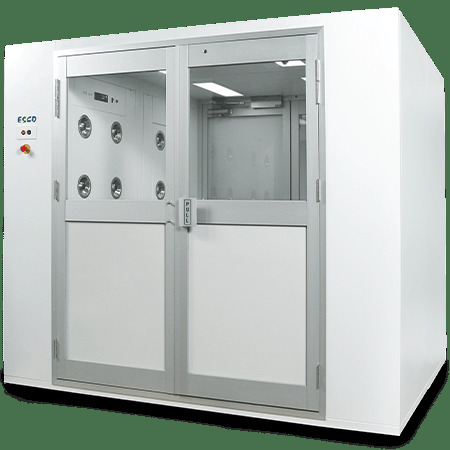 Cleanrooms and other clean air devices are often used to provide a sterile environment. Assembly of electrical components like photovoltaic and solar cells usually require ISO class 5 to 7 cleanrooms. Safety of the workers is also a great concern in the energy industry and suitable containment equipment will do the right job. With Esco's decades of experience in the field of controlled environment and safety equipment, you can be sure that protection will be given to where it is needed most. 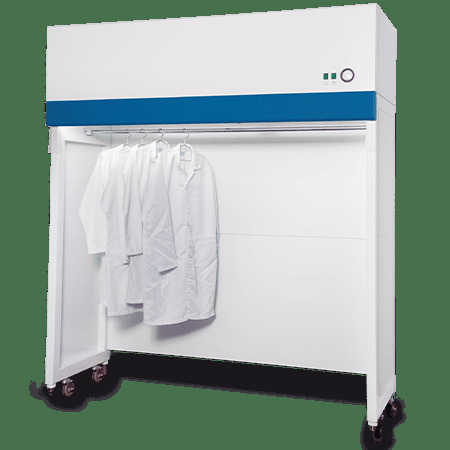 Whether protection from particle contamination for sensitive products; or protection for the operators from hazardous chemicals and processes, Esco will be sure to deliver.